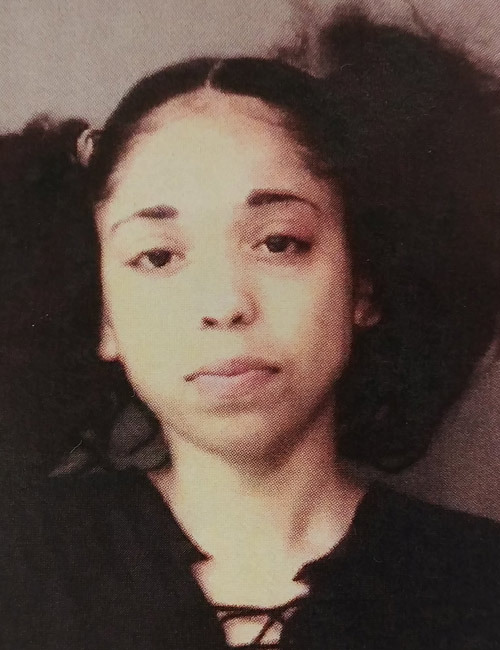 WARSAW – On Saturday, Aug. 12, officers with the Warsaw Police Department were called to Payless Shoes where a black female attempted to make a purchase with a counterfeit $100 bill. The clerk identified the counterfeit bill and the female left and went to Bath & Body Works. 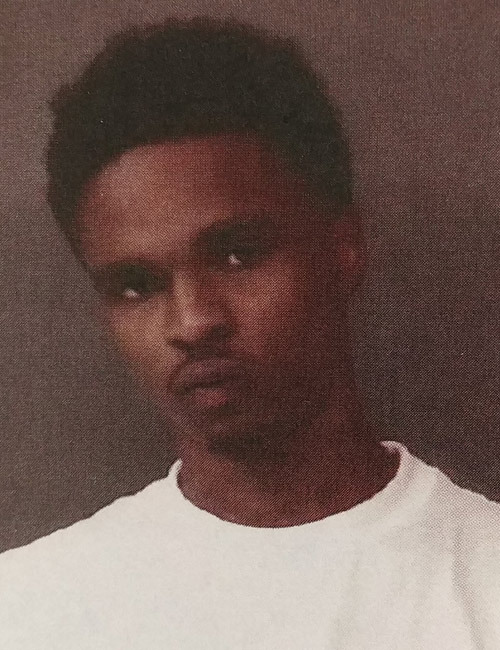 The Payless clerk pointed out the vehicle the female arrived in and police located Shawndrell Franklin, 21, Fort Wayne, sitting in the car. Indiasa Wallace, 21, Fort Wayne came out of Bath & Body Works and another officer stopped her and found that she had just made a purchase. The officer retrieved the $100 bill that she paid with and confirmed it counterfeit. The investigation found purchases at Staples, Big R, Aldi’s, K-Mart and Dollar General all with $100 bills that were counterfeit. The investigation also showed other purchases in Columbia City. Five counterfeit $100 bills were located under the driver’s seat in the vehicle and another $900 in counterfeit $100 bills were located on them. Based on the receipts for items in the vehicle, the pair received $703.47 in change from fraudulent purchases with $627 of that coming from Warsaw businesses. Both individuals were booked into the Kosciusko County Jail on Aug. 12.